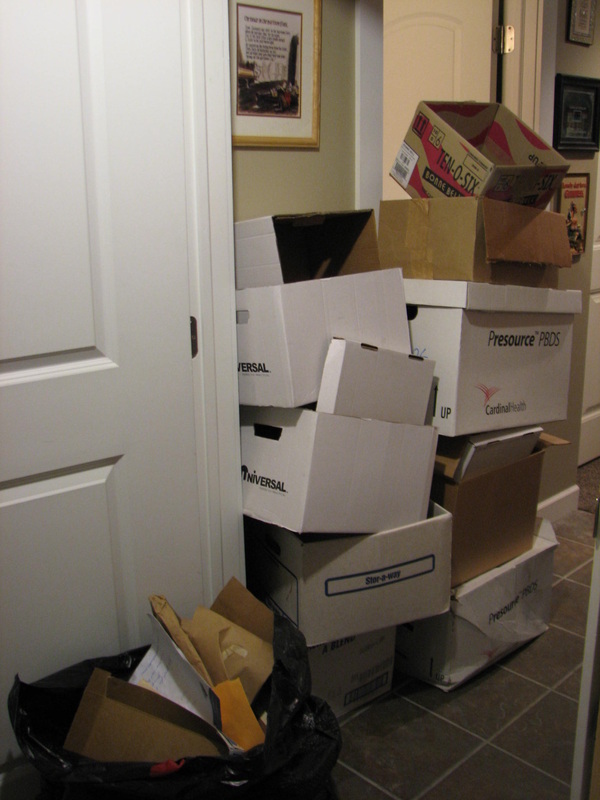 ​It is just as easy to become overwhelmed with a cluttered kitchen or closet as it is to become stressed over something as large as an upcoming move or downsizing. Whatever your situation, as a Professional Organizer & Productivity Specialist serving Chardon, Hudson, Beachwood, and other surrounding communities in northeast Ohio, I will help you step back, take a fresh look, and work with you on solutions to take back control of your life. 'Leen on Me to get you started! ​Professional organizing doesn't just provide you with a quick fix; you'll also learn how to be organized in the long-term as well. Our solutions and systems will provide you with the tools you need to get organized today, and stay organized in the future. During the consultation we will walk through your space together and discuss your goals and some solutions for your situation. We will create an action plan to help you get organized today based on your needs, budget, and time frame. A typical session lasts 3 to 4 hours. 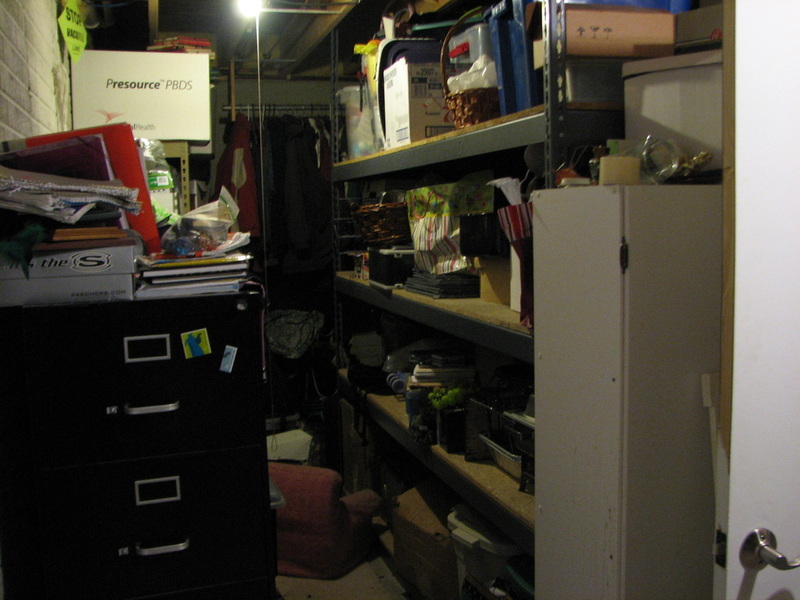 At this time we will work together on your organizing project. I will put systems in place that address your specific needs. At the end of the session we will evaluate what we've accomplished and discuss “homework” and our action plan for our next session. Your system is in place, but you don’t always have the time to get organized and keep up with it on your own. A 2 hour maintenance session can be scheduled on a monthly basis after an initial organizing session has been completed. During this session I will work on my own putting your things back in place. Check out my favorite sites to donate or consign in Northeast Ohio. Call me for a full list of sites in your neighborhood. 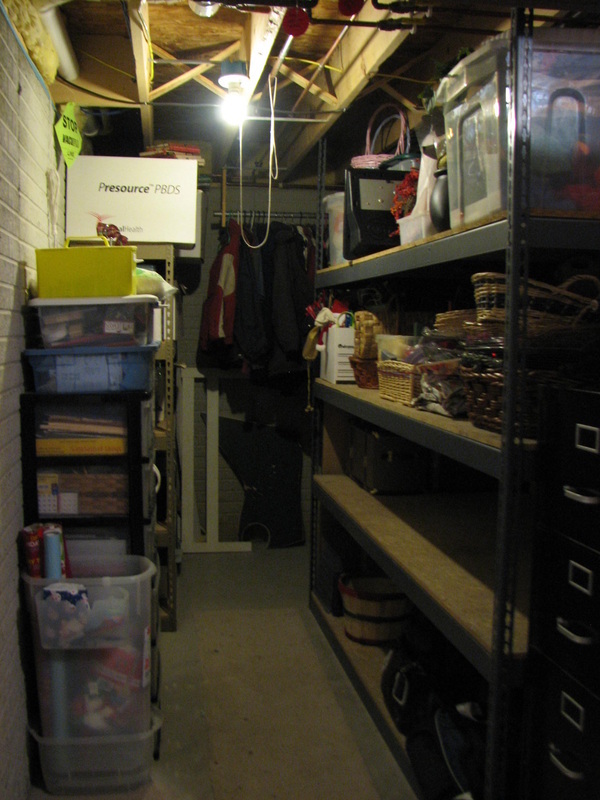 This basement storage area became a “catch all” for just about everything. Items ranged from cherished family photos, craft supplies, holiday decorations, and luggage. Working together with the client, items were evaluated for importance. Some items no longer useful to the family were donated to charities while others were placed in areas of the home where they would be better utilized. All the remaining items were organized for easy access when needed. Extra space became available too! I couldn't believe how much stuff we got rid of that we haven’t used in years. I was able to donate some nice items to the needy. I was surprised how much we were able to accomplish in such a short time. I kept avoiding this area of the basement because I didn't know where to begin and it just overwhelmed me to look at it. Eileen came and we talked about what I wanted to accomplish with the storage area of the basement. She immediately identified problem areas and we got to work on solutions. In no time at all this messy area went from an eyesore to a place I can easily access and utilize.